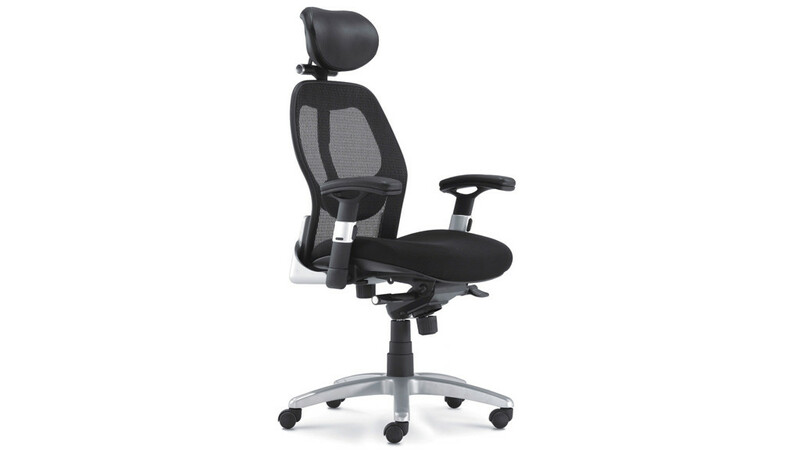 A supremely comfortable chair with advanced ergonomic features. 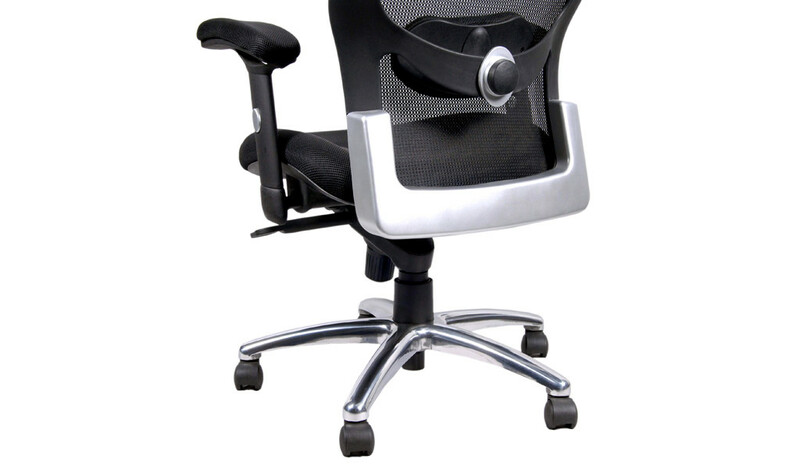 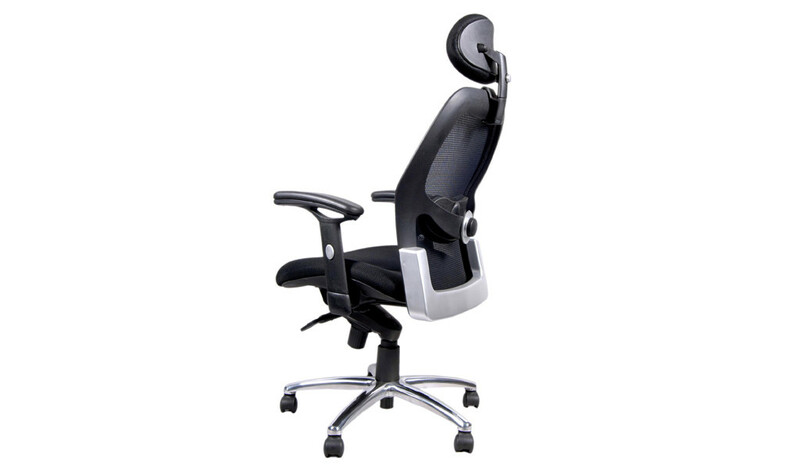 Netted, soft-polymer, body fit back with headrest for seating comfort and firm back support, waterfall design fabric seat with moulded PP base, synchronized tilt mechanism with multi-position locking, adjustable armrests, die cast aluminum alloy base and PA castors. 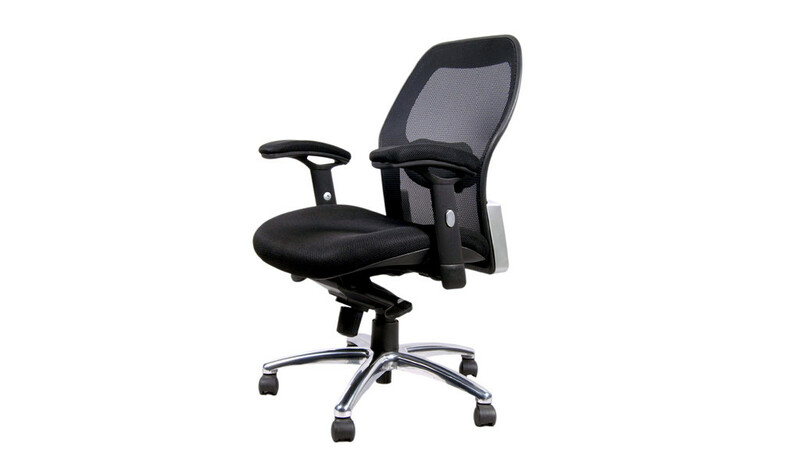 Breathable soft nylon back with fabric seat and nylon frame. 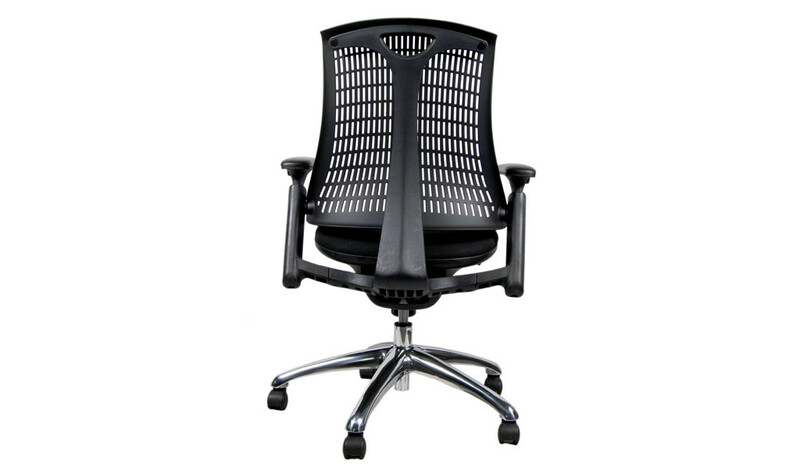 Heavy duty powder coated steel base with nylon castors for easy mobility and lasting durability. 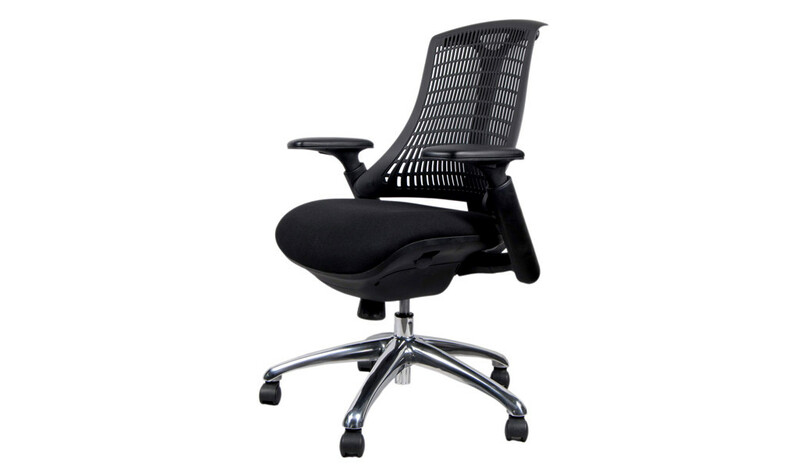 Lumbar support, supports your lower back and natural curve of your spine.